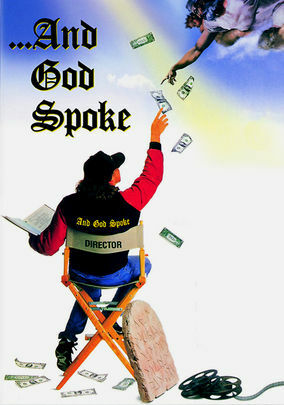 And God Spoke (1993) on Netflix USA. Check worldwide Netflix availability! In this incisive mockumentary about the world of low-budget filmmaking, a B-grade director tries to bring a sprawling biblical epic to the big screen.